Brady’s Plumbing provides plumbing installation for new construction of all kinds from a new home to a commercial building. For residential new construction needs, we provide complete plumbing installation from spec homes to custom homes. For your commercial business, we provide backflow protection and complete plumbing installation. If you are considering building a new home or building, you need a plumber you can trust. 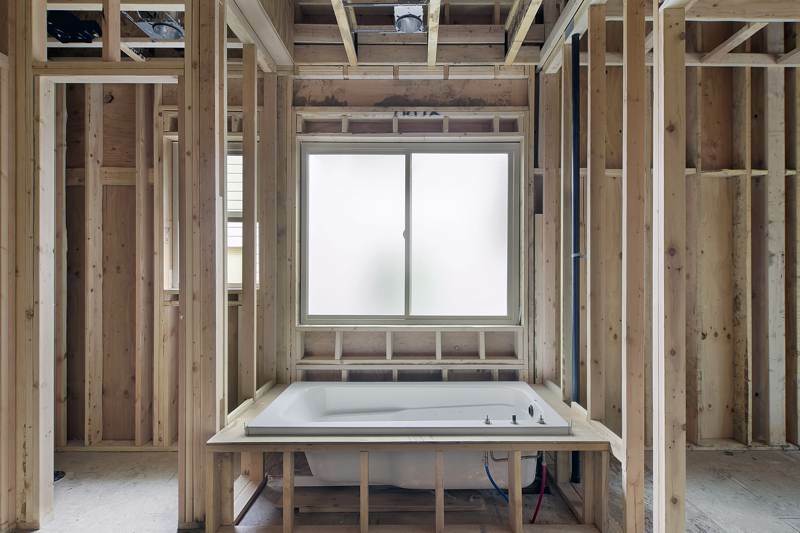 The last thing any owner wants is for their new construction to contain faulty plumbing. That’s why it is essential to get a reliable, experienced plumber to create the piping and fixtures on time and in working order. Brady’s Plumbing offers new construction plumbing services that will ensure your plumbing is up and running when you are ready to open the door. We work with the homeowner / contractor to ensure satisfaction upon plumbing completion. Whether you are building a new bathroom, kitchen, or a new home, count on Brady’s Plumbing to provide you with plumbing that works. To schedule a free estimate, call us today!